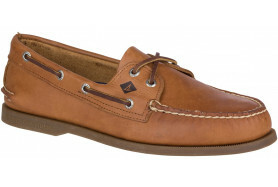 The perfect blend of craftsmanship and performance makes these men’s boat shoes truly stand out. 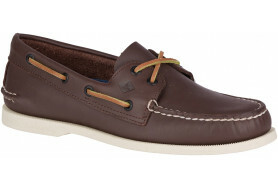 Premium leather uppers are sewn by hand and are lined with luxurious Lambskin. Seasonal style updates feature hand-burnished leathers and unique colour combinations. 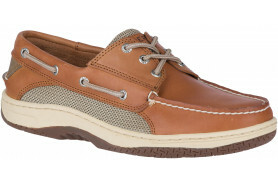 In addition to their fine workmanship, these boat shoes come equipped with Sperry's patented ASV Technology™, which reduces shock and vibration up to 30%. 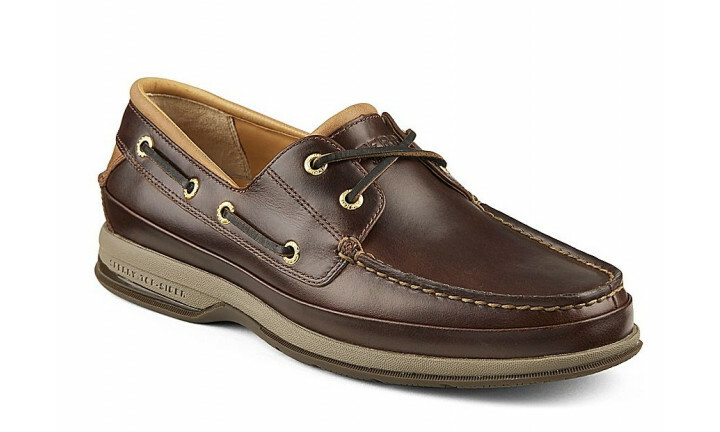 This distinctive combination of design and innovation provides long-lasting comfort for a day on the boat and classic style when you're off the water.